Why Do I Love Ginger So Much? I will let Google tell my ginger story. 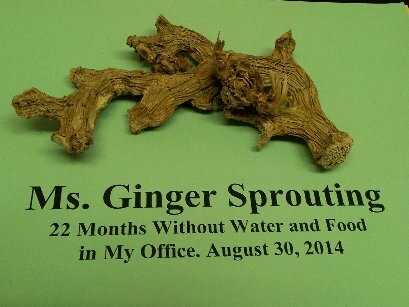 But first an amazing picture of ginger root. Dec 17, 2014 – This study revealed a protective role of ginger on the diabetic brain via reducing oxidative stress, … Best Way to Take Ginger Majid Ali MD. Healing Foods by Majid Ali, MD … Ginger: contains natural alkaloids that precipitate out (and render harmless) … Ginger also reduces inflammation in arthritis. Dr. Ali shares great info on ginger water, with specific directions and history I had never heard which are very … Majid Ali, M.D. * Ginger Water * ALI ACADEMY. tagged with Why Do I Love Ginger So Much?